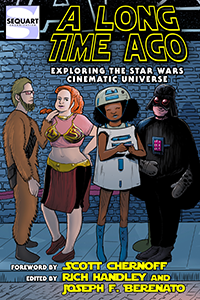 A Long Time Ago: Exploring the Star Wars Cinematic Universe, edited by Rich Handley and Joseph F. Berenato, examines the entire Star Wars saga on the large and small screens. From theatrical films to TV movies, from cartoons and commercials to variety shows and video-based amusement-park rides, the mythos continues to keep audiences glued to their seats. 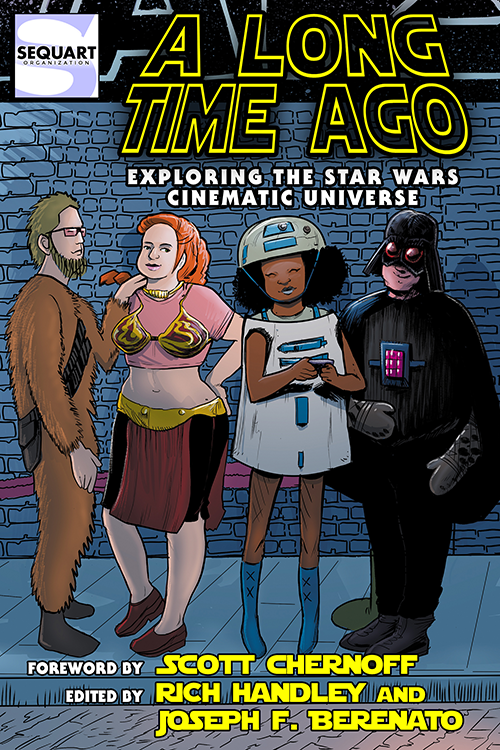 This anthology features insightful, analytical essays about the franchise’s long history from popular film historians, novelists, bloggers, and subject-matter experts, exploring why the films proved so immediately popular, where the movies and TV shows have succeeded and faltered, and why we all keep going back a long time ago to that galaxy far, far away. 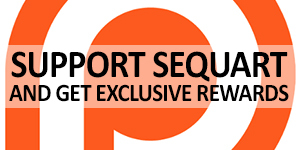 See more, including free online content, on Joseph F. Berenato's author page.